Return your skin to healthy radiance with simple-yet-effective skin care from The Ordinary, curated just for you. Explore our routines for dry skin, acne, dark spots, and more to discover the right treatments for your concerns. Reveal plump, healthy-looking skin with a routine designed to hydrate. Apply to clean skin to hydrate and promote a plump, healthy look and feel. 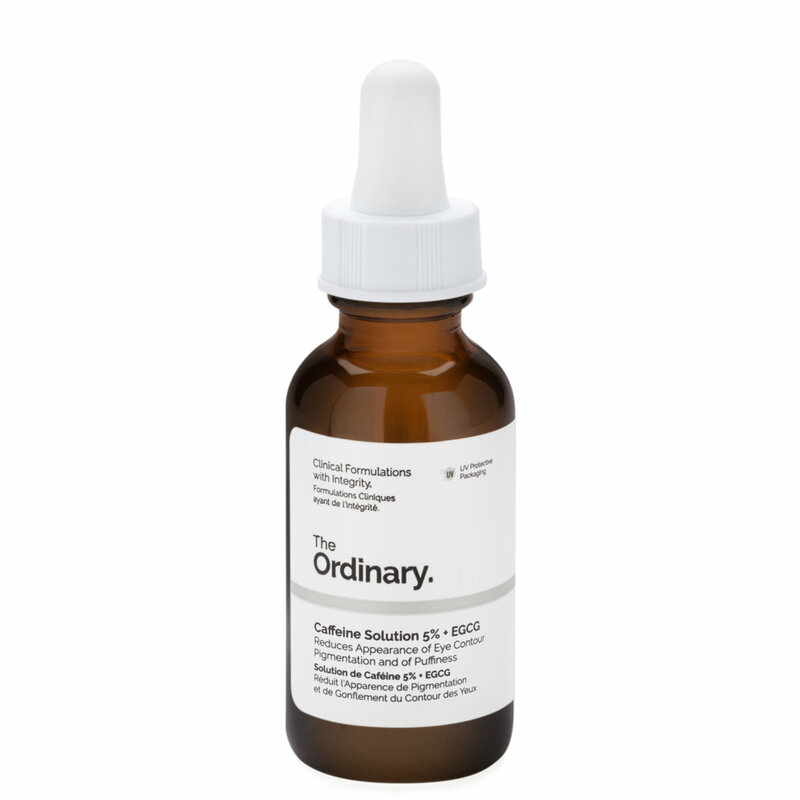 Massage a few drops into skin to hydrate and protect against free radical damage. Apply a small amount to seal in moisture and restore compounds found in healthy skin. Rebalance your skin for a fresh, healthy-looking complexion. 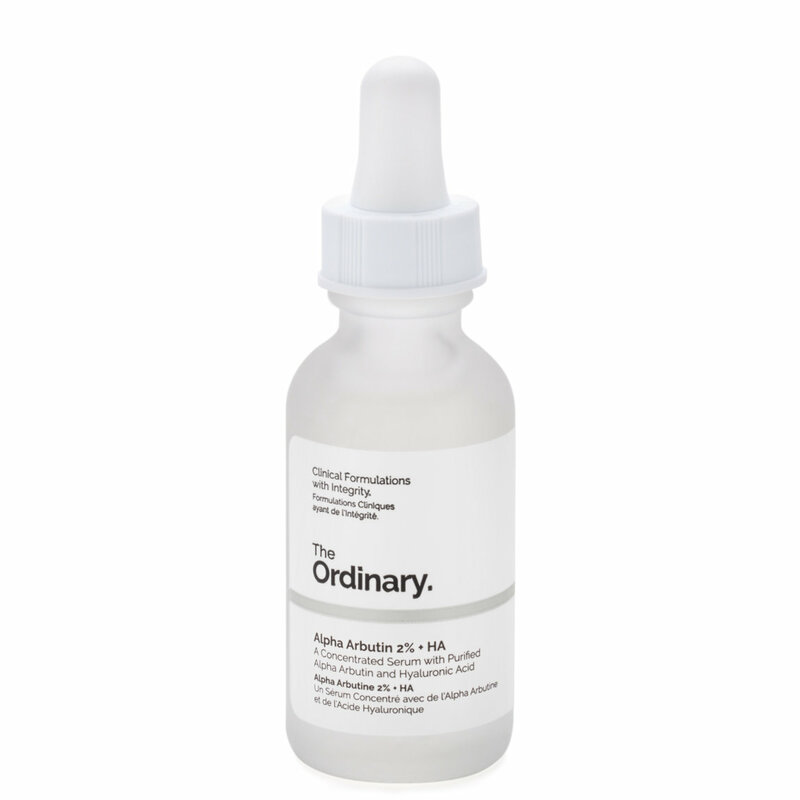 Apply a small amount to reduce the appearance of enlarged pores and control oil production. 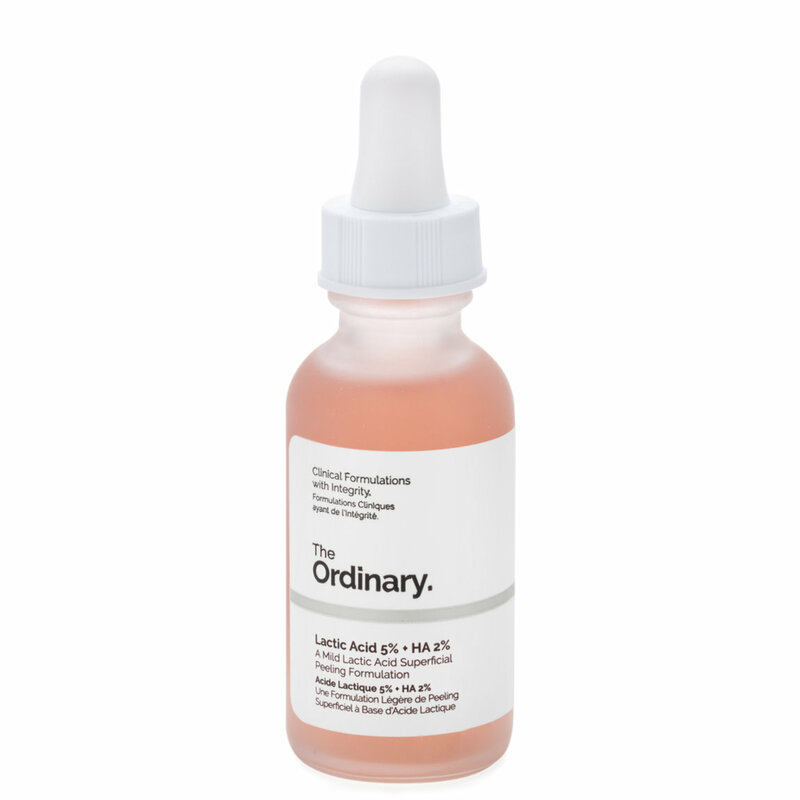 Massage a few drops into skin to hydrate and prevent moisture loss without greasiness. Apply before makeup or alone to blur imperfections and maintain a long-lasting matte finish. 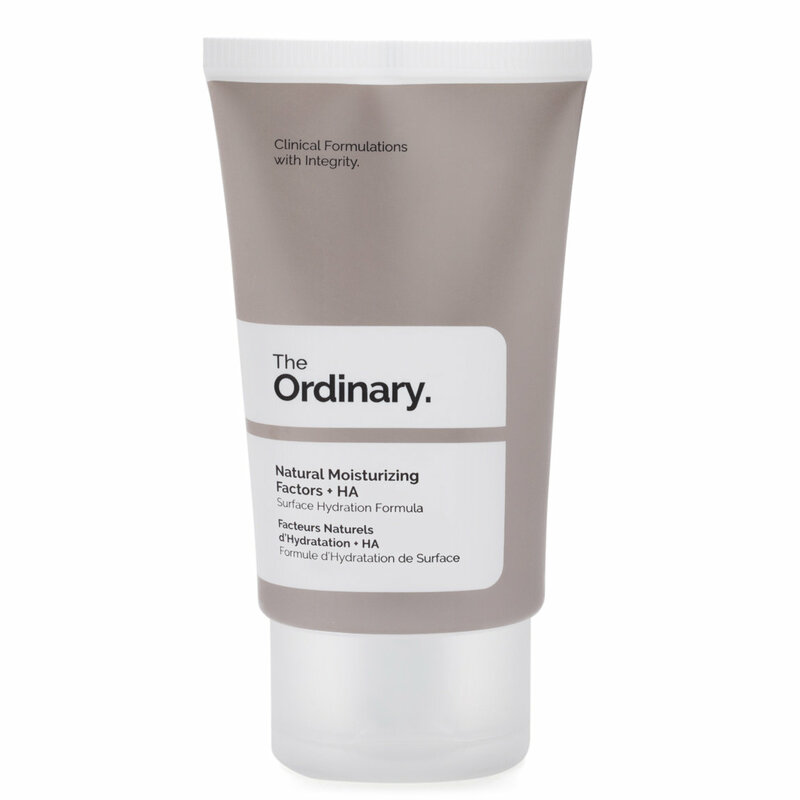 Apply to clean skin to replenish essential moisture and promote a plump, supple texture. 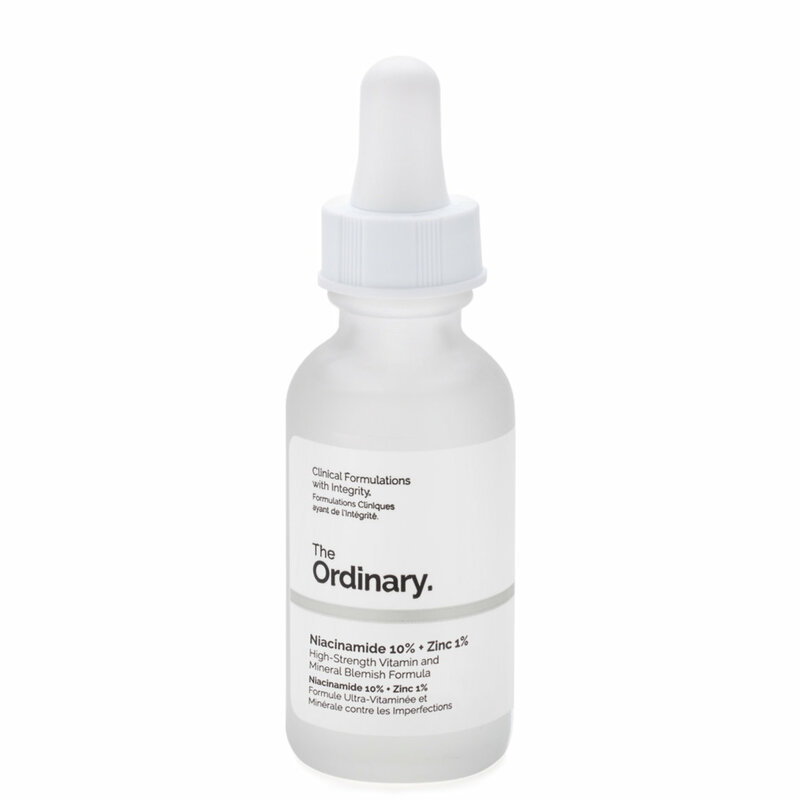 Massage a few drops into skin to hydrate and encourage normal sebum production. 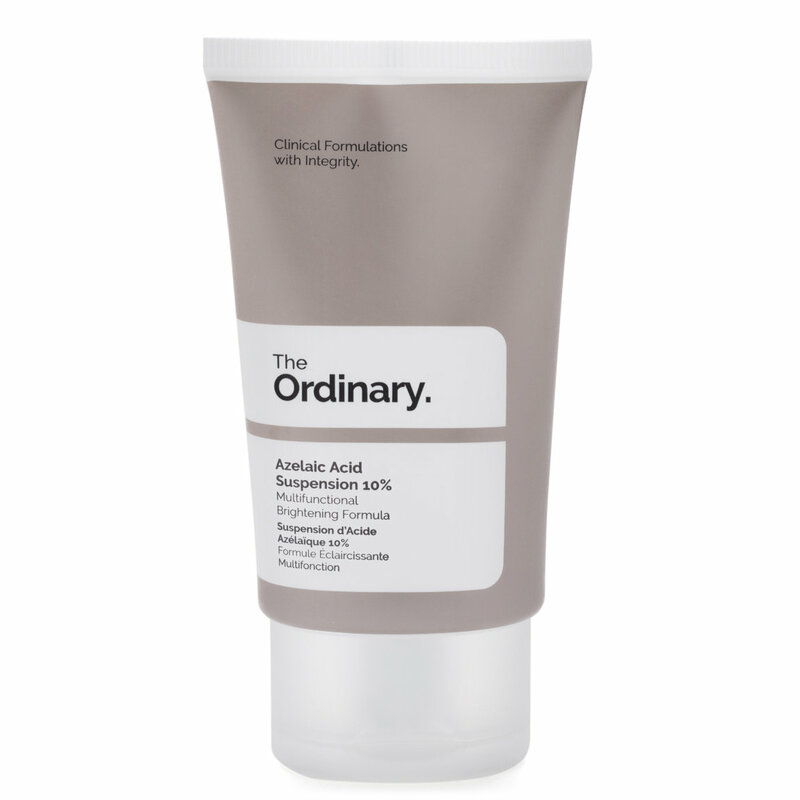 Support clear, blemish-free skin with a routine designed to reduce acne. 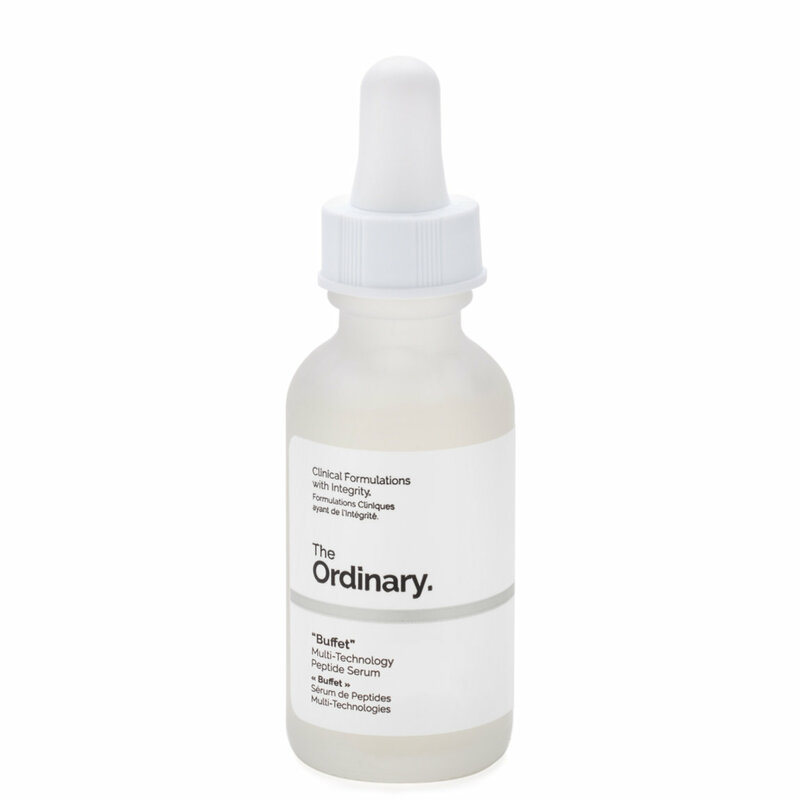 Apply a small amount to clean skin to fight acne and congestion for visible clarity. If your skin is sensitive, start with every other day. Apply a small amount to reduce the appearance of blemishes and control oil production. Massage a few drops into skin to hydrate and encourage healthy barrier function. Reveal smooth, even skin with products that brighten and refine. Apply to clean skin to replenish essential moisture and promote a smooth, plump texture. 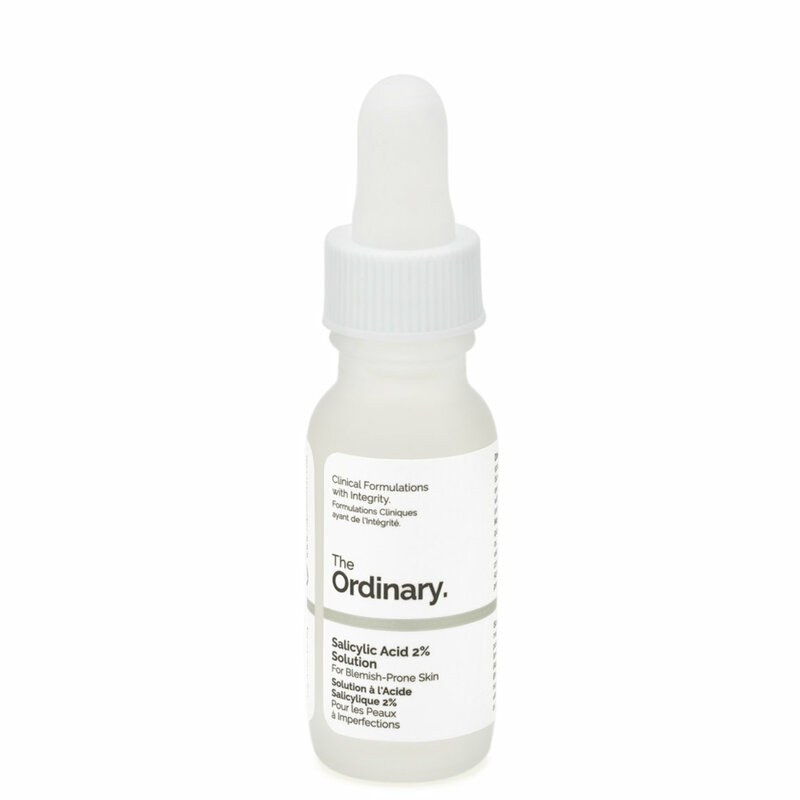 Apply a few drops to fade hyperpigmentation and restore a clear, even tone. Massage a small amount into skin to hydrate and reduce the signs of sun damage. Apply a few drops to brighten, soften, and encourage cellular turnover. Allow a few minutes to absorb. Restore radiant skin with a routine that brightens and fades hyperpigmentation. 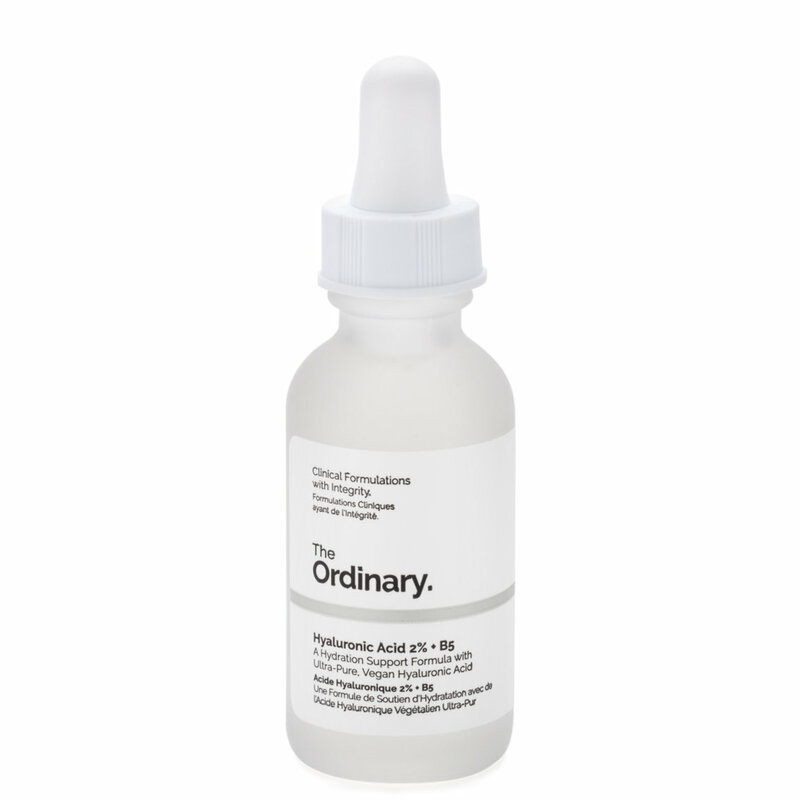 Apply a pea-sized amount to brighten and visibly reduce the signs of aging. Apply a pea-sized amount to brighten and promote an even tone and texture. Promote youthful skin with a routine designed to diminish the signs of aging. Apply a few drops to clean skin to smooth, firm, and target all signs of aging. Apply a small amount to replenish essential moisture and promote a smooth, plump texture. Massage a small amount into the eye contour to tighten and brighten dark circles and bags. Apply a few drops to clean skin to refine texture and tone and encourage cell turnover. Allow several minutes to absorb. Apply a few drops to smooth, firm, and target all signs of aging. Massage a small amount into skin to hydrate and diminish the signs of sun damage.